5 Tips for Fixing Asphalt After a Storm | Bell Paving Inc.
Hurricane season can wreak havoc on your asphalt and concrete. Proper maintenance and storm preparation can help to minimize the risk of damage, but sooner or later you will likely need some repairs. Here are 5 tips for fixing your asphalt after a storm. 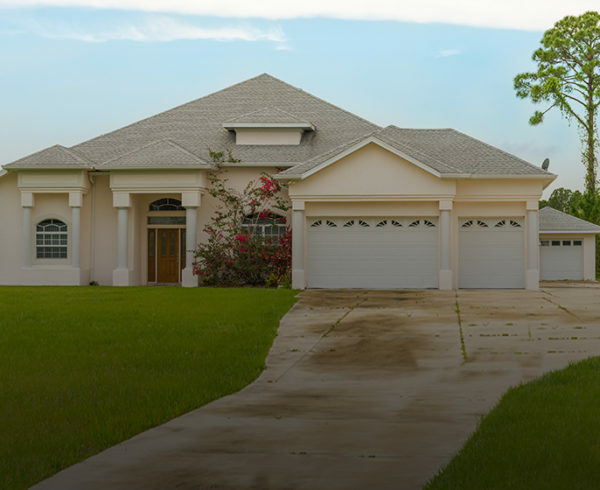 If you have maintained your asphalt and prepared it for storm season, you may find only minimal damage even after a severe storm. Treat minor cracks, divots, and depressions immediately, as these problems can worsen over time. Crack filling and skin patching are inexpensive ways to nip minor issues in the bud. If your asphalt is too badly damaged for minor crack filling or skin patching, dig-out patching may be the solution. As the name suggests, this type of repair involves digging out the damaged section and replacing it with new asphalt. It is a more extensive repair than crack filling, but far less complex or expensive than complete resurfacing or replacement. If your asphalt takes extensive damage, you might assume that it needs to be entirely replaced. Yet in most cases, resurfacing can take care of the problem. 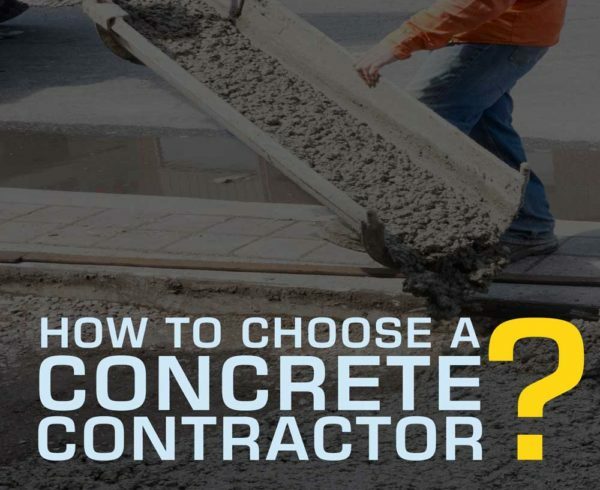 This involves completely removing the top layers of asphalt, patching any structurally damaged areas, and then pouring a new surface. 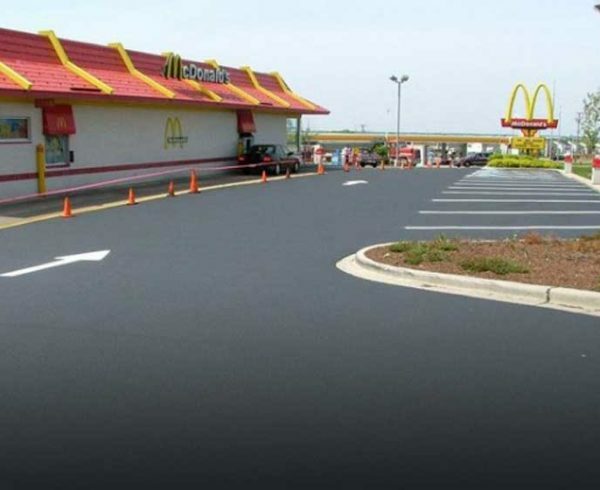 This can add many years to the lifespan of the asphalt at a significantly lower cost than total replacement. In some cases, the asphalt itself is fine, or can be easily repaired, but heavy rain or snow may cause unevenness or separation along the edges. 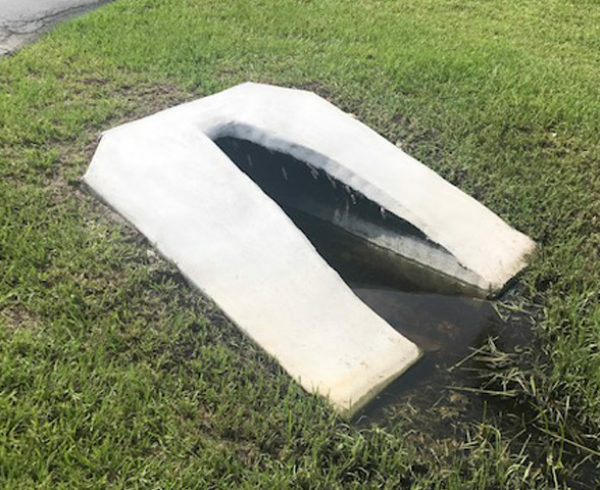 Any gaps between the asphalt and related structures such as sidewalks can provide an entry point for water that could erode the asphalt from below. Milling and wedging can fill in these gaps, creating smooth, even transition points that do not permit water intrusion. After you assess the structural quality of your asphalt, and make repairs if needed, it is time to take a look at the details. 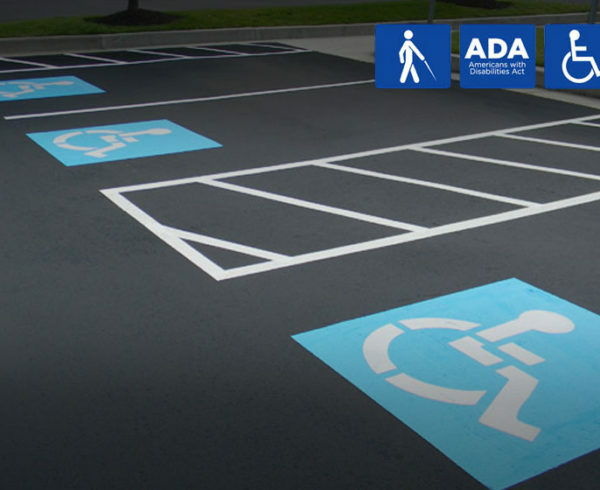 Pavement markings, signage, speed bumps, and other details must be carefully assessed and redone if needed. Heavy precipitation can wreak havoc on even the best-laid asphalt. However, proper maintenance and preparation can help to minimize the damage. Once the storm passes, it is important to assess the asphalt as soon as possible and make any needed repairs. Asphalt damage tends to worsen over time, so the sooner you take care of simple problems, the less likely they are to become serious issues. Complete structural failure is unlikely after the first storm, but the risks increase with each subsequent storm if previous damage is not repaired.